The album is here! 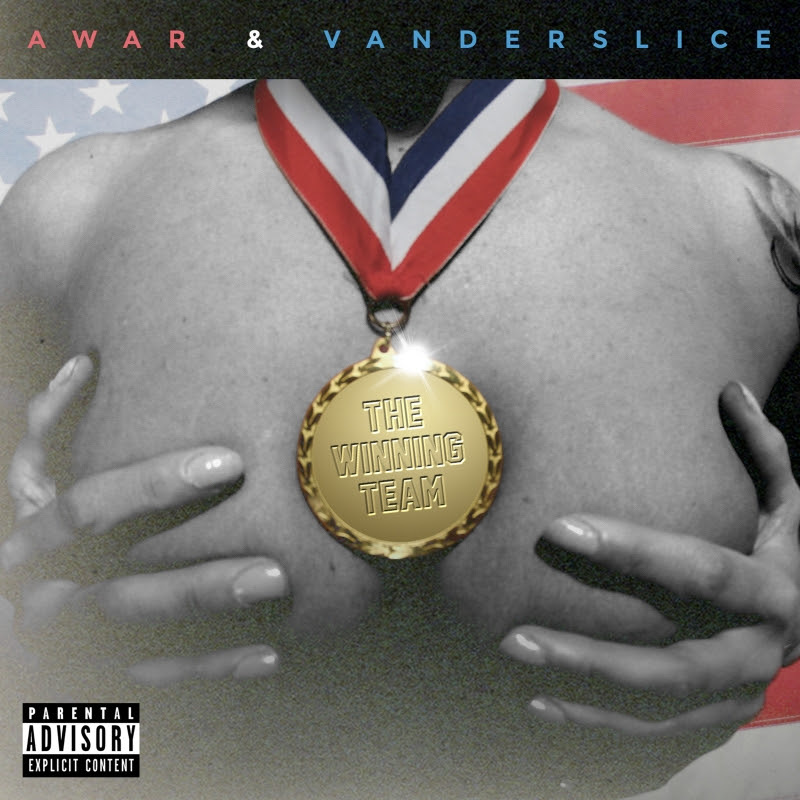 Listen to the collaborative project from AWAR & Vanderslice “The Winning Team“. 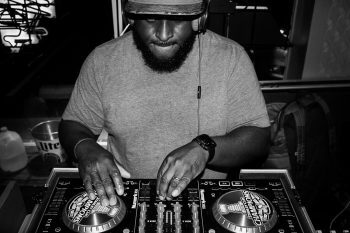 Additional production comes from Green Steez, Jaisu and Trox. 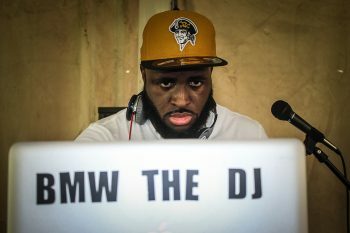 Guest appearances include Freddie Gibbs, Roc Marciano, BJ the Chicago Kid, Troy Ave, King Los, Latoiya Williams, Has-Lo, GGDT & Gorilla Tao.